NAECO is on the forefront of development and meeting the current trends of a “more electric” aircraft. NAECO is well positioned to be on the forefront of development and meet the current trends of a “more electric” aircraft. 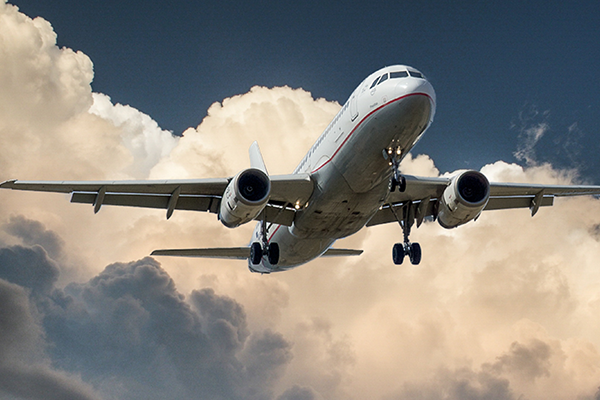 Many of the world’s most successful aerospace companies choose NAECO as their manufacturer of choice for electrical contacts, contact materials and machined components for relays, contactors, rotary switches and control devices. Whether talking about a prototype or a low to medium series production – NAECO is your perfect partner for your CNC machining requirements. NAECO delivers certified aerospace machining solutions for a wide range of Aerospace & Defense applications. Especially as they shrink in size. As a Materials Technology Solutions company, NAECO is ready with any precious metal, base metal or plastic to meet your needs. NAECO Tungsten based heavy metal machined parts are used for anti-vibration applications, weights and counterbalances in commercial, military and recreational aircraft around the globe as well as radiation shielding applications, guidance components, vector control vanes and armor piercing components.